I spoke previously on how this incident involving so many beautiful Souls would bring …. Through this one event the importance to the evolution of humanity becomes evermore apparent. Through their ordeals the young boys and their coach strengthened their DIVINE connection to UNIVERSAL ENERGY. In their most desperate hours their coach taught them SELF DISCIPLINE and MEDITATION thus aligning their Divine Connection in order to strengthen their energetic spiritual bodies and understanding of who they are. The coach who unknowingly as part of the DIVINE PLAN led the boys into the cave for this most wonderful life experience which on one level was in their life plan but also would bring global awareness to humanity. Whichever way you choose to view this event is your conscious choice. 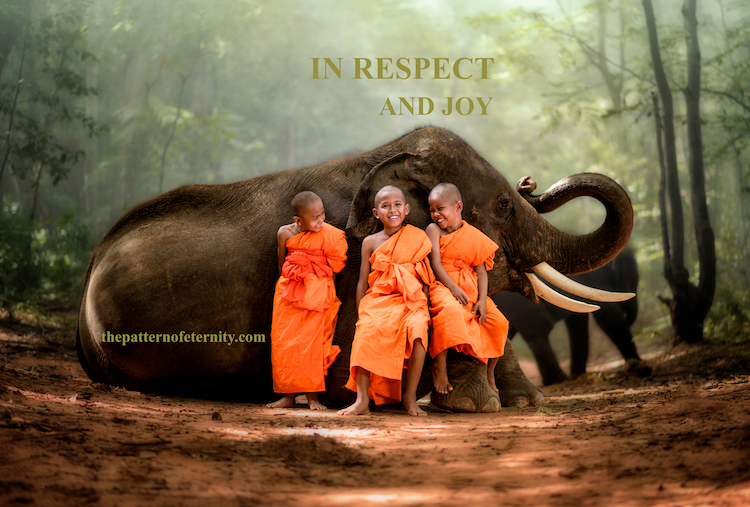 My choice is in JOY as it reveals to humanity the significance of remembering your …. Profoundly the boys spoke of how the experience had affected them …. A PROFOUND AND SIGNIFICANT UNIVERSAL TRUTH …. CONNECTION TO DIVINE LIGHT IS ALWAYS PRESENT …. LEARNING HOW TO ACCEPT IS KEY. THE BOYS THROUGH THEIR COACH UNDERSTOOD NOT ONLY THE STRENGTH OF DIVINE CONNECTION AT A DEEPER LEVEL BUT ALSO THE SIGNIFICANCE OF SHARING THIS MESSAGE WITH HUMANITY.